Garden waste takes up a lot of landfill space, where it does not decompose as efficiently as in properly managed compost sites like ours. From the moment green waste arrives at our site, it enters a process, which ensures as much of the waste as possible is transformed into our compost for re-use. If you are a business or local authority with green waste, but are unable to process it yourself, we would be happy to accept your deliveries. Please contact us before making a delivery. 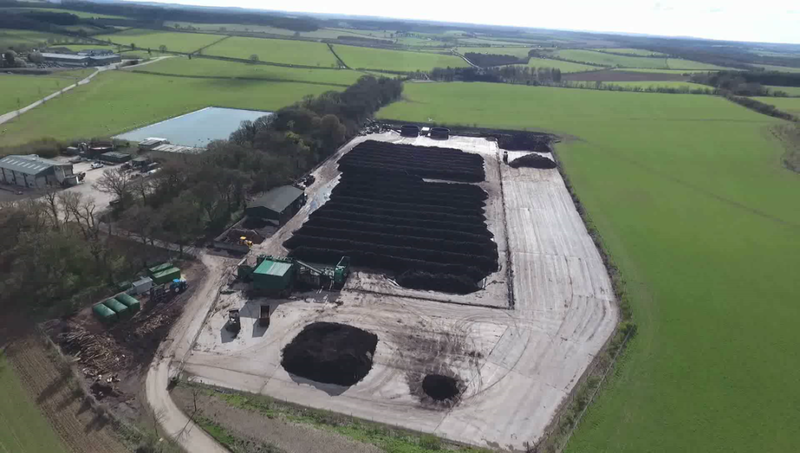 We’ve got a seven-acre purpose built compost site shredding green waste to produce peat free, clean, quality compost to the highest PAS100 standards. The CO2 levels and temperatures are checked daily and the temperature is kept below 65°C so you get a living product filled with good bacteria and fungi – perfect for improving your soil. 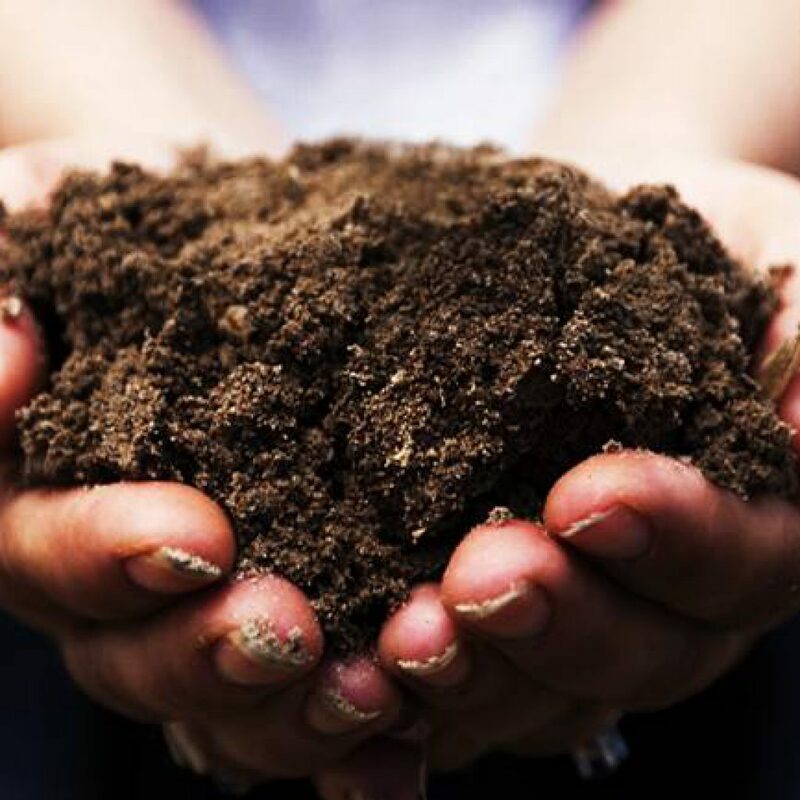 Here you can find our Step-by-step guide to composting. We produce a range of gardening products to meet all our customer’s needs. 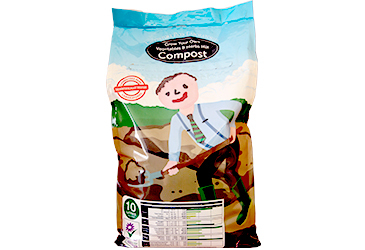 Our Potting Compost is a PAS100 approved compost mix which provides all the nutrients in an organic form to the soil and your plants. A great choice for those wishing to grow a wide variety of plants and can be used all year round. 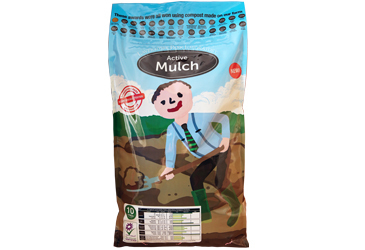 Active Mulch is a combination of Potting Compost and Virgin Wood, ideal for applying over winter as it will slowly break down and release nutrients over time to keep your plants healthy, and promote good soil biology, whilst keeping weed levels down. For our horticultural customers we offer PAS100 graded 1-10mm compost in bulk loose or in 1 tonne bags. We also produce PAS100 10-25mm graded compost for our agricultural clients. Laverstoke Compost and Green waste facility is open Monday – Friday 8.30-5pm and Saturday morning 8.30-12.30pm. Please contact us to discuss your requirements 01256772680.